At Fyzical, our physical therapy programs will help you expand your boundaries and feel better. You will receive hands-on therapy treatments by our friendly, caring health experts during one-on-one sessions. Physical therapy is a health care profession primarily concerned with repairing disabilities and the promotion of functional ability, quality of life and movement potential. A physical therapist examines, evaluates, diagnoses and set up a physical therapy program to help you achieve the pinnacle of healthy living. At Fyzical, our goal is to help you discover how to achieve the pinnacle of healthy living, expand your boundaries, feel younger and revitalize your health. Find a Fyzical near you! Many individuals are frightened by physical therapy, and are not even sure if it will actually work for them. 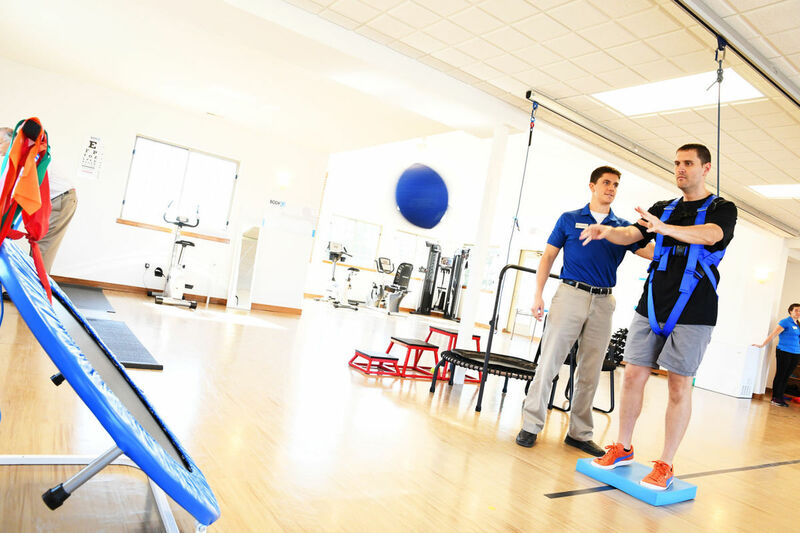 This article below will help you learn "5 Things You Need to Know About Physical Therapy." "Physical therapy uses a wide range of equipment and activities to help to restore proper function to muscles, bones, and joints. Even if you have engaged in physical therapy, you may not understand all the components that go into the process of analyzing injuries and designing exercise to aid recovery. Consider these five concepts that reveal more about physical therapy than meets the eye...."